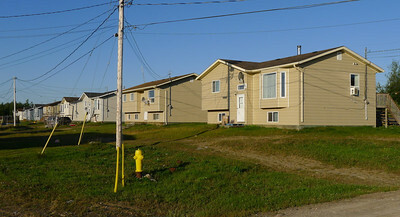 Modern houses, Webequie First Nation. 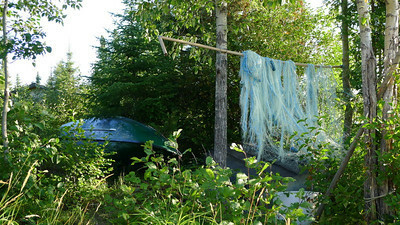 Boat and old fish net, Webequie First Nation. 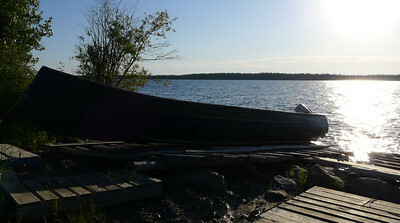 Morning on Winisk Lake, Webequie First Nation. 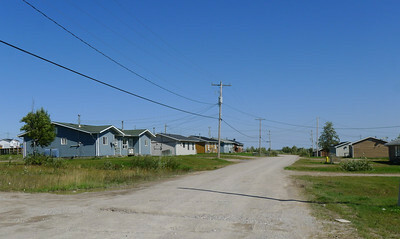 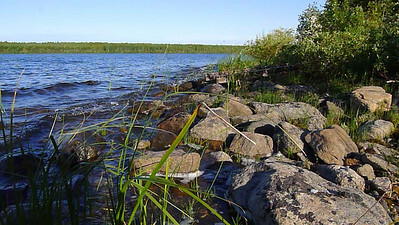 Lakeshore, Winisk Lake, Webequie First Nation. 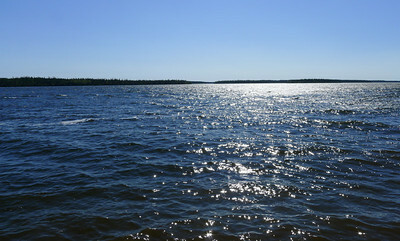 Morning, Winiks Lake, Webequie First Nation. 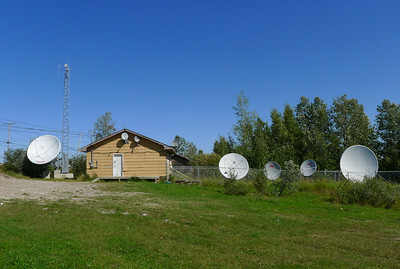 Communications building, Webequie First Nation. 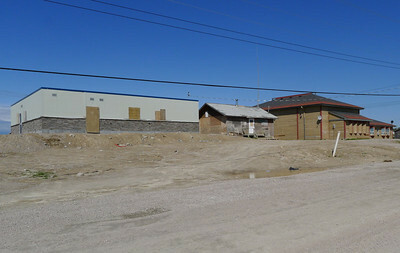 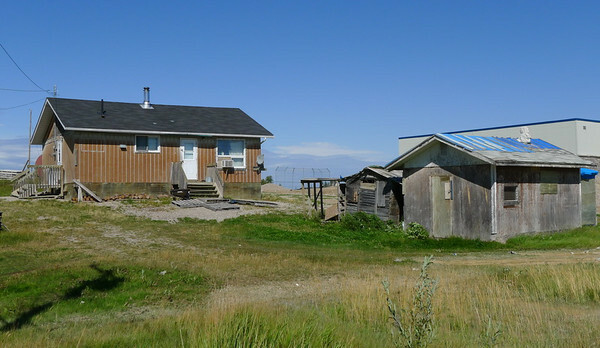 Left to right: new police station, coffee shop, band office, Webequie First Nation. 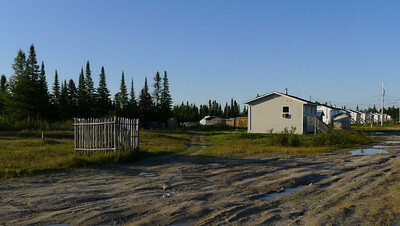 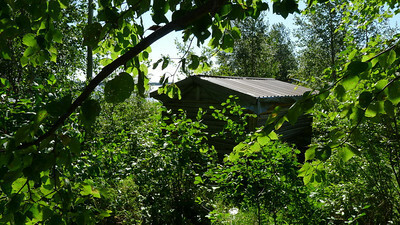 Older cabins, Webequie First Nation. 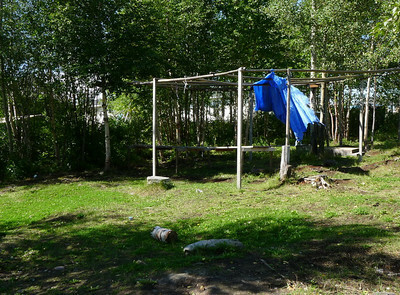 Gathering area, Webequie First Nation. 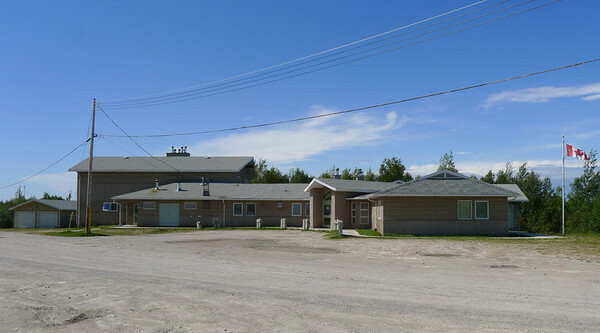 Nursing station (clinic), Webequie First Nation.